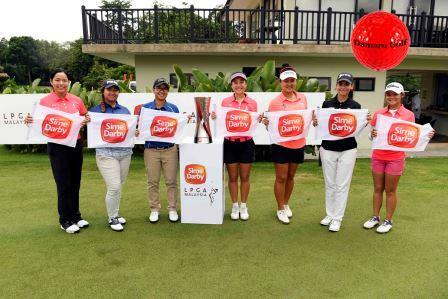 For four days, 78 players representing 22 different nations will vie for title honours and a share of the US$ 1.8 million purse in the tournament frequently referred to as Malaysia’s most fun golf event. 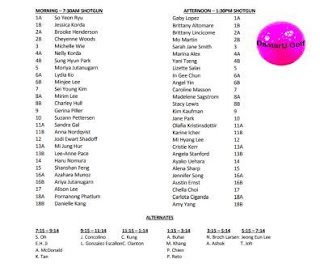 Leading the field will be the number one ranked golfer in the world, So Yeon Ryu. 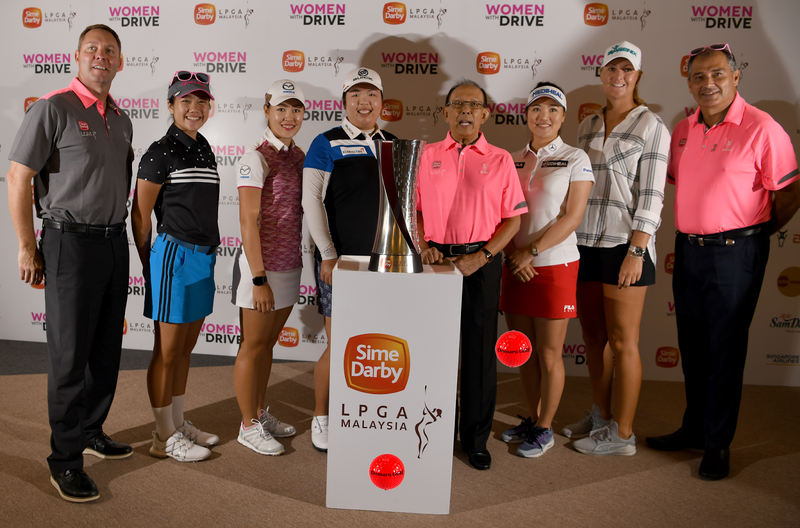 The 27-year-old Korean has enjoyed a phenomenal year on tour, claiming 12 top-10 finishes, including two wins, which have seen her power her way to the top spot – a position she has held for the last 18 weeks. “I love this tournament. I have so many reasons why I love this tournament. First of all, we have the wonderful hospitality and we play a really nice golf course and we support cancer research here. “Coming back here reminds me of a lot of good memories, and I really like coming back to Malaysia. I love the food. I love the course. Of course, the weather, too, I don't mind. I play well here every year, so I love it. “There are a lot of people speaking Chinese here, so I feel like I'm at home, and a lot of people actually are supporting me. So, I feel very comfortable coming back, and of course, this year, I'm coming back to pick up my membership card,” she joked.